Rising star Spencer Brown last graced Australian shores as the official opening act of the Above & Beyond Common Ground tour in 2018. With a year that’s seen the young talent release his debut studio album, perform at the world’s largest festivals and team up with Above & Beyond on the smash hit Long Way From Home; Spencer Brown has officially announced his return to Australia for a headline tour. Spencer Brown’s upcoming SBxID tour will see the San Fransisco based producer travel to Melbourne’s Platform One, before heading to Universal in Sydney and Brisbane for a special performance at Capulet. With over 10 years of DJing under his belt, Spencer’s live brilliance is rooted in his renovation of the classical ideology focusing on reading the room and defiance of premade sets to create an unparalleled journey mostly comprised of his original material. 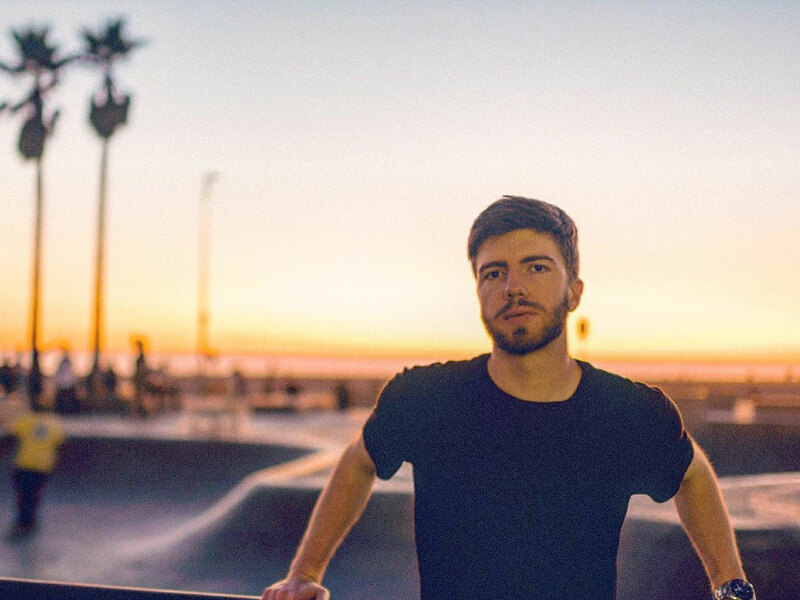 Spencer Brown creates forward-thinking dance music that defies quick-shifting industry trends, carving his fresh take on the progressive space by creating earworms that incorporate authenticity with accessibility. Spencer Brown was also listed in OZ EDM’s 10 Artists To Watch in 2019. Spencer Brown headline Australian tour announced for 2019.